Are you searching for a campground with a variety of amenities and easy access to state and national parks? Then look no further than Whispering Pines Campground & Canoe Livery! As a family-owned-and-operated rustic campground that is Open all year with power. We strive to provide you with the services you need for an excellent camping/canoeing experience. Located near the Rifle River, the Au Gres River, and the locations of many local festivals, we have everything you need for a great weekend getaway. 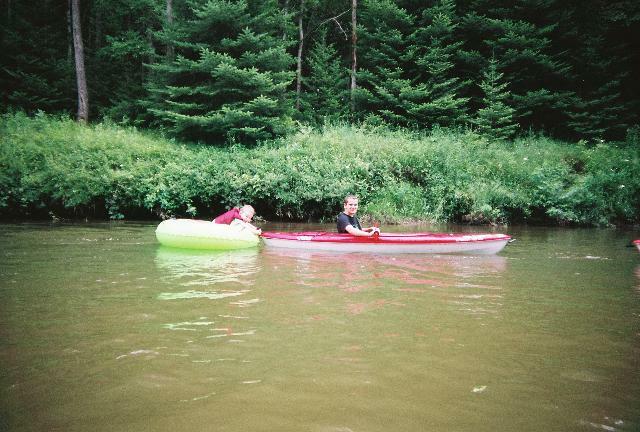 Our Canoe Livery offers a 2 to 4 hour trip down the Rifle River. Cabin rentals available.